The Takayanagi Miluira is minute in almost every single way. It's 2.18 meters long, 1.28 meters wide and 1.15 meters high. It's overall weight is just 350 kgs (771 lbs), and it can only carry one person, the driver. 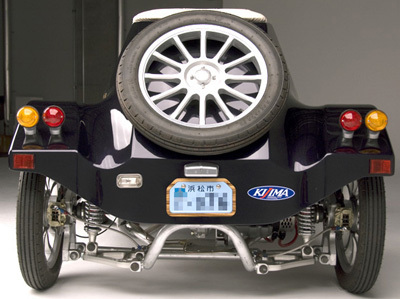 Power for the Takayanagi Miluira comes from a pair of electric motors, both driving the rear wheels. 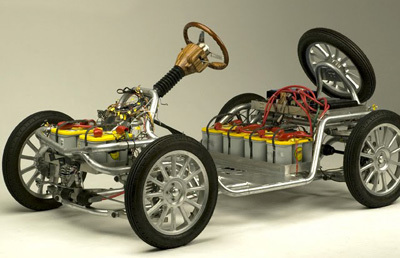 The six batteries are spread out at both the front and rear of the car to better distribute weight. 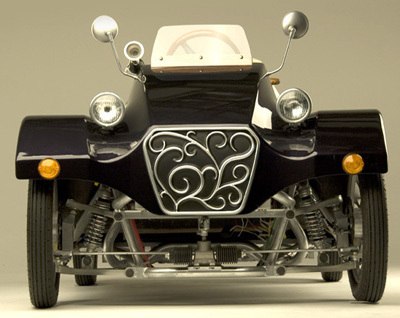 With its all-electric drivetrain the Takayanagi Miluira can reach a top speed of just 37 mph (60 km/h). The maximum range is only 22 miles (35 km). Now if the Takayanagi Miluira was being marketed as some sort of fancy golf cart - and had a price tag which reflected its humble performance - then it would be a worthy little project. However the fact the Takayanagi Co. expect people to hand over 6.3 million Yen - nearly $75,000 (£47,000) makes it a bad joke at best!